Next Saturday, 6th April 2019, marks the official "Opening Day" for the courts. The Association is going to run two (2) coaching sessions on Saturday, 23 March 2019, facilitated by Kellie Aurisch and Gail Mayers. It is requested that all NetSetGO coaches attend this session. The session will deal with rules and umpiring for both the 5-8 years and the 9 year olds. This session is for all coaches who require further confidence in their coaching or for those who would like to refresh their skills. Both sessions will assist those who are considering completing the NNSW Foundation Course online. Please bring a notepad and pen, water bottle and appropriate footwear for the sessions. RSVP to Jo Taylor on 0418 862408 by Friday 22 March with names of participants for either or both sessions. Registrations for Independent Teams close on Saturday 2nd March. For all queries please phone Dianne Pascoe on 0408 689150. ☆Congratulations to the following players who were successful in gaining a place in our U/15's Representative Team. To accept your position please text Jo Taylor on 0418862408 with 15 and your name (eg. 15 - Mary Smith). All players and a parent are required to attend our compulsory parent information evening on Monday 25 February 2019 at 6:30pm. Uniform fittings are on Saturday 23 February, a time for your fitting will be sent by text upon acceptance. ☆Congratulations to the following players who were successful in gaining a place in our U/17's Representative Team. To accept your position please text Jo Taylor on 0418862408 with 17 and your name (eg. 17 - Mandy Smith). ☆Congratulations to the following players who were successful in gaining a place in our U/11's Development Squad. To accept your position please text Jo Taylor on 0418 862408 with 11 and your name (eg. 11 - Mary Smith). All players and a parent are required to attend our compulsory parent information evening on Tuesday, 19 February 2019 at 5:30pm. Uniform fittings are on Saturday 23 February, a time for your fitting will be given at the parent information night. ☆Congratulations to the following players who were successful in gaining a place in our U/12's Representative Team. To accept your position please text Jo Taylor on 0418 862408 with 12 and your name (eg. 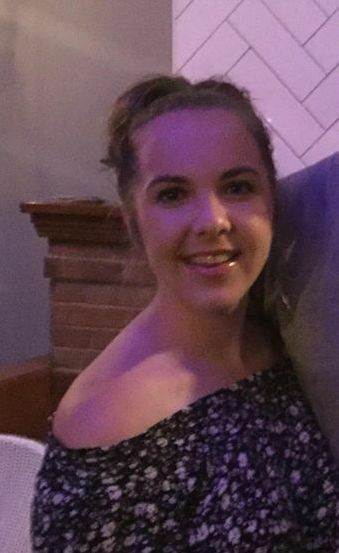 12 - Molly Smith). All players and a parent are required to attend our compulsory parent information evening on Tuesday, 19 February 2019 at 7:00pm. ☆Congratulations to the following players who were successful in gaining a place in our U/13's Representative Team. To accept your position please text Jo Taylor on 0418 862408 with 13 and your name (eg. 13 - May Smith). ☆Congratulations to the following players who were successful in gaining a place in our U/14's Representative Team. To accept your position please text Jo Taylor on 0418 862408 with 14 and your name (eg. 14 - Marny Smith). ☆Congratulations to the following players who were successful in gaining a place in our Opens Representative Team. To accept your position please text Jo Taylor on 0418 862408 with Opens and your name (eg. Opens - Mardy Smith). If you require a uniform, please advise Jo when you accept as uniform fittings are on Saturday 23 February, and let her know what time suits. Registrations for our Clubs are now open. Please go to their Facebook page for the link to register. Registrations close 22 February 2019. 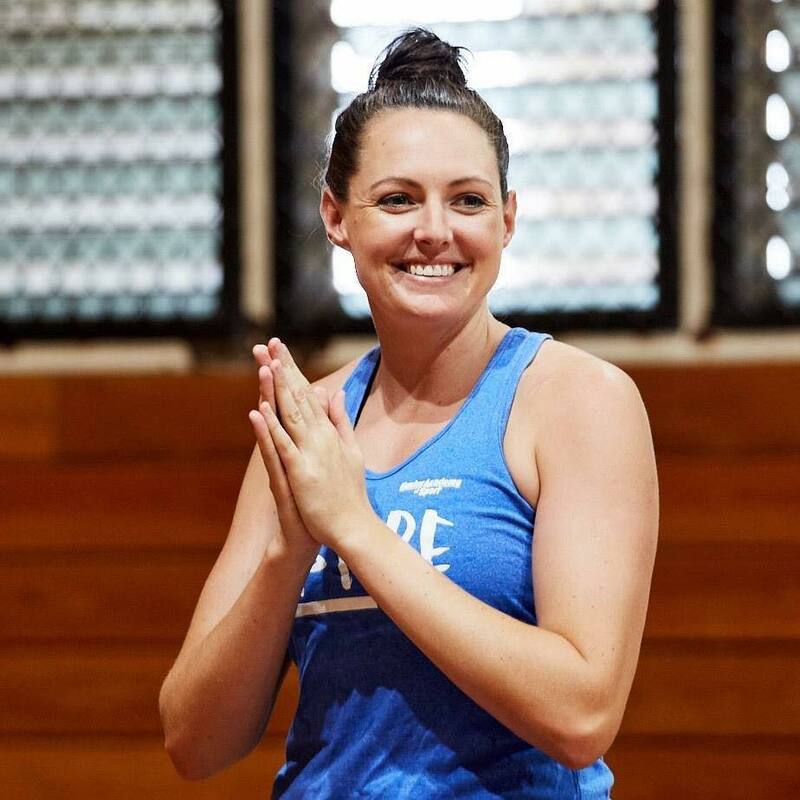 Jess is now a part of team Aspire with Sam Poolman working with junior athletes in upcoming programs. 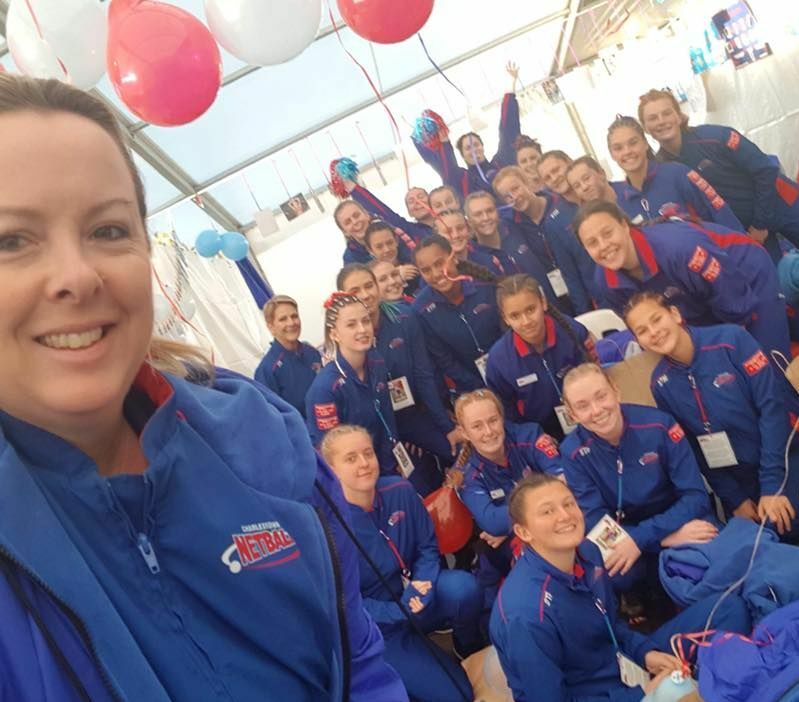 Are you turning 11 in 2019 and want to be a part of our 11 Years Development Squad? Charlestown Netball are running two Back to Netball training sessions to prepare you for the Development Squad trials. It is not compulsory for anyone trialing to attend. 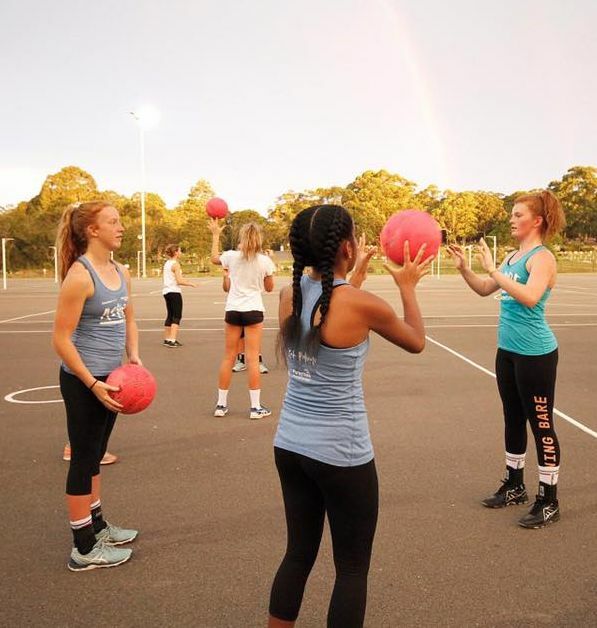 We just thought players might benefit from getting back into the netball frame of mind. Tuesday 5th and 12th February, 6:00pm - 7:30pm. No need to register, just turn up. We will be using the top courts - the other courts will be fenced off due to the resurfacing. Wonderful day was had by all. Thank you Sam Poolman and your fantastic support staff. More photos on Photo Gallery page. Representative Selections - All squads members and any other interested players may apply. Wishing our netball community a very Happy Christmas and New Year. Enjoy a well earned rest with family and friends and worry about netball fitness in January. Look forward to doing it all again in 2019! 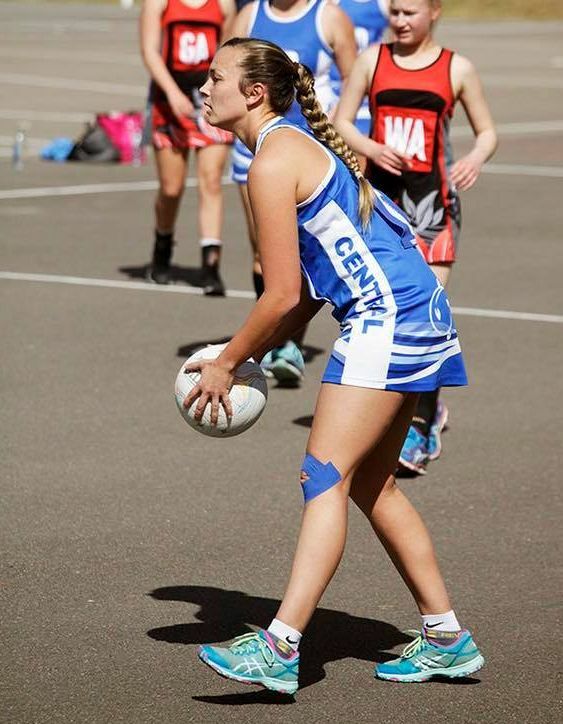 ☆ Huge congratulations to our U/15's coach Maddie Taylor on her selection as a Shadow Player for the NSW Waratahs. 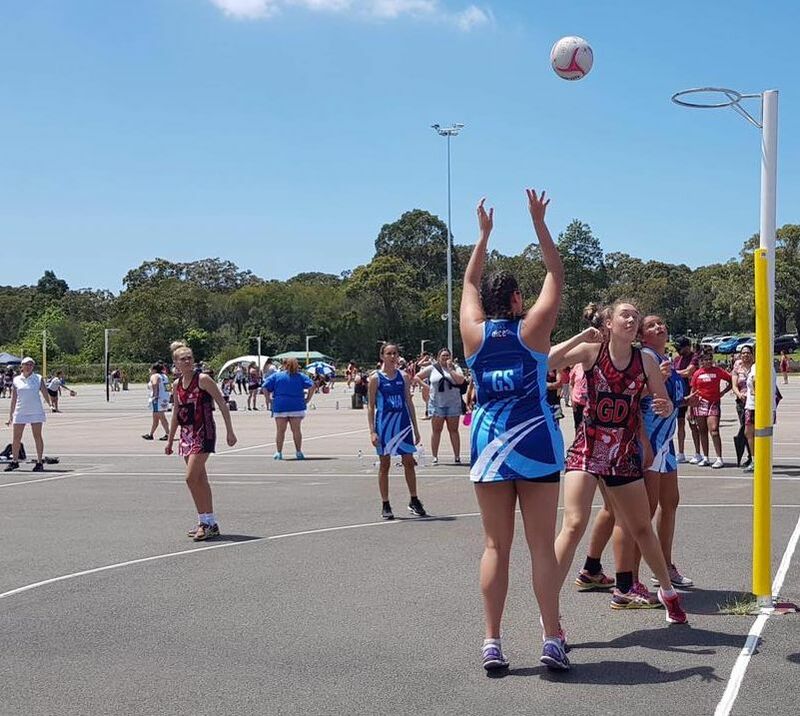 Visit Hunter Netball to see the full team list for the 2019 Hunter Netball Squad! Next year's programme has been added to the Calendar page. 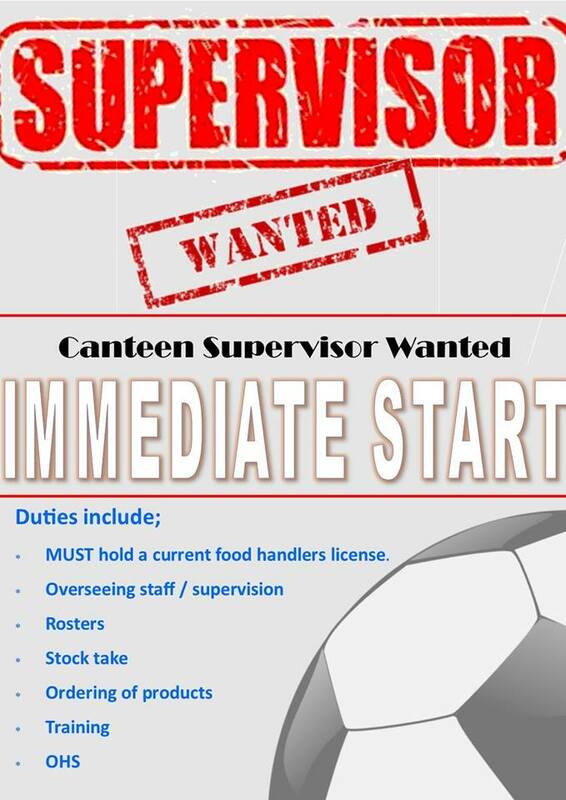 or worked hard behind the scenes in the canteen or BBQ. Have a wonderful Christmas and a safe and happy New Year. Take care everyone. 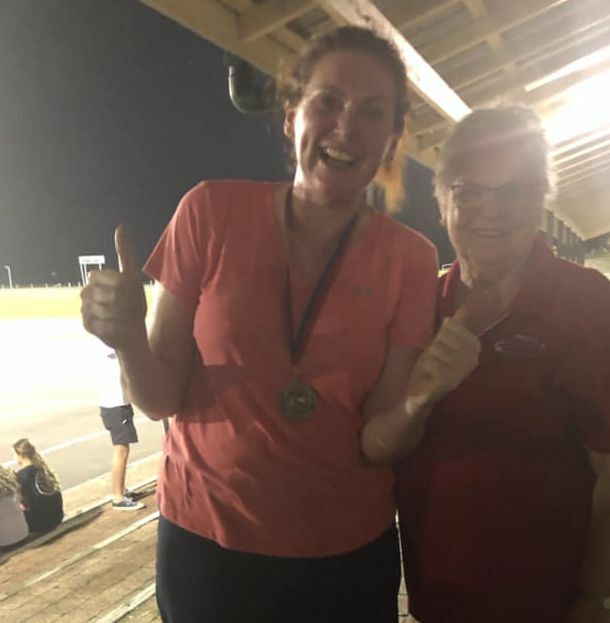 Twilight is all about fun and this beautiful lady won her first ever sporting medal, well done !! Are you a 14-17 Year old player, looking to play in a top quality team in 2019? 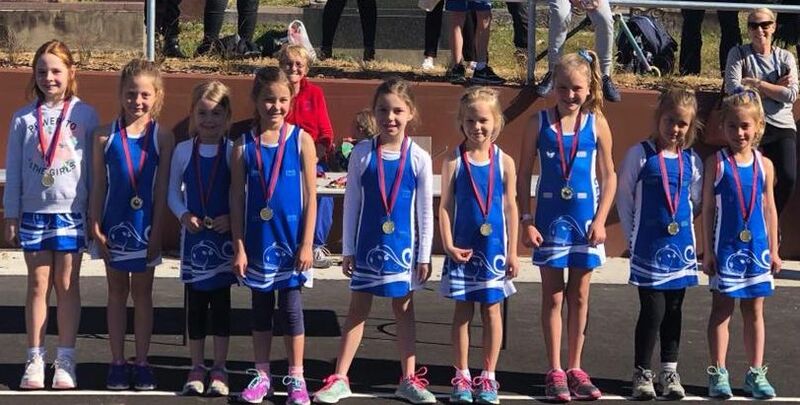 Charlestown Netball are introducing a new Division into our competition called Youth Division. 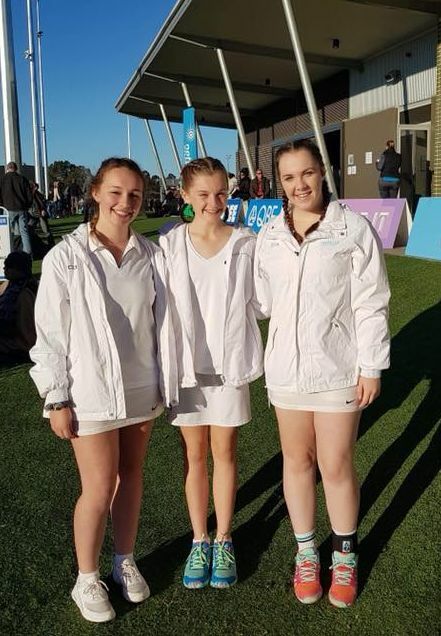 It is for 14-17 year olds, and will be played at 10:00 am each Saturday, allowing players to also play in the Associations senior divisions in the afternoon. We are looking for two teams. Please put in your expression of interest to be a part of this new venture. We will be in touch with you as soon as the expressions of interest closes on 14 December. 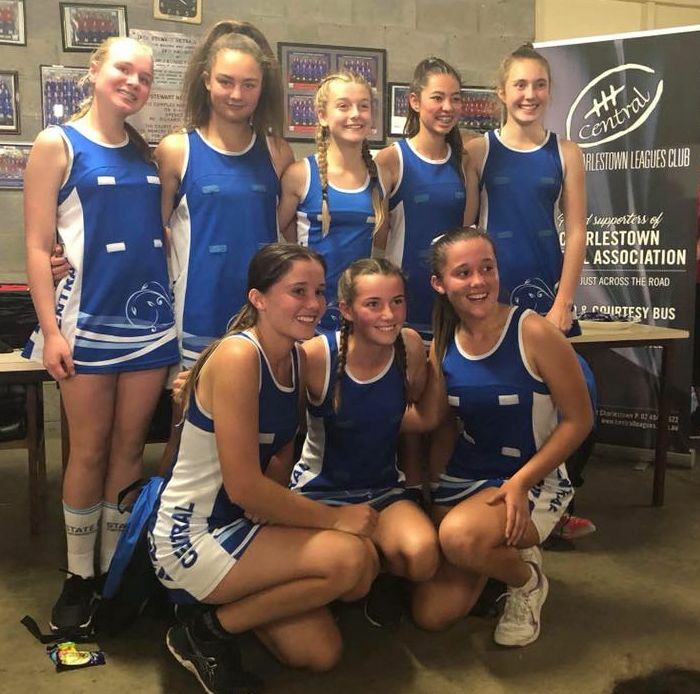 2018/2019 netball squad (15/16 years). ☆ Congratulations to the following Charlestown players who were successful in gaining a place in the Academy's 14's Development Squad. 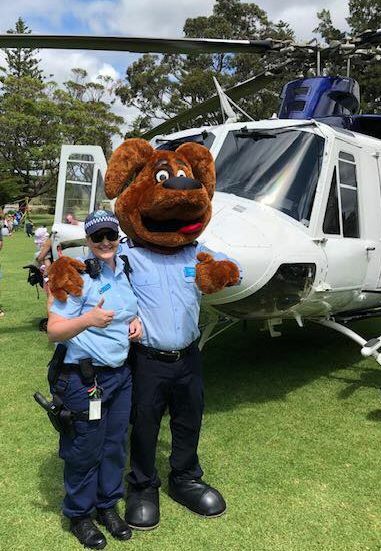 Big thanks to Kristy, Ally and Kerrie for their help today at the Say No to Domestic Violence family day run by Lake Macquarie Police at Speers Point. Motion moved by Scot MacDonald and passed by Parliament of New South Wales. Members of the Charlestown Netball Association Executive Committee: Mrs Dianne Pascoe, Ms Yvonne Webster, Ms Annette Hicks, Ms Jodie Hadden, Ms Gail Mayers, Ms Elly Tindall, Ms Jodie Mortimer and Mr Anthony Jarvis. Great night last night with the Representative squads getting a workout by Amy Parmeter. 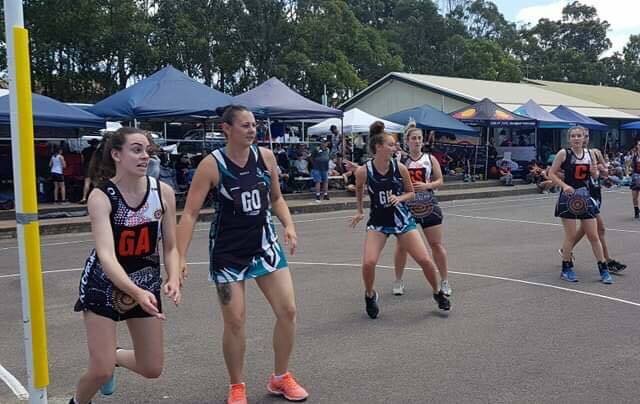 A few action shots from the Koori Netball Tournament today. Well done everyone. from up and down the coast and as far away as Broken Hill. 15th October. The draw for Twilight is now live, click on Draw/Results on the left hand side and follow the prompts. Please note there have been some changes to the draw. All mixed divisions will now play at 7:45pm, that is Mixed Red, Mixed Blue and Mixed White. Other divisions may change due to the inclusion of teams. Please check your draw carefully. Thanks. 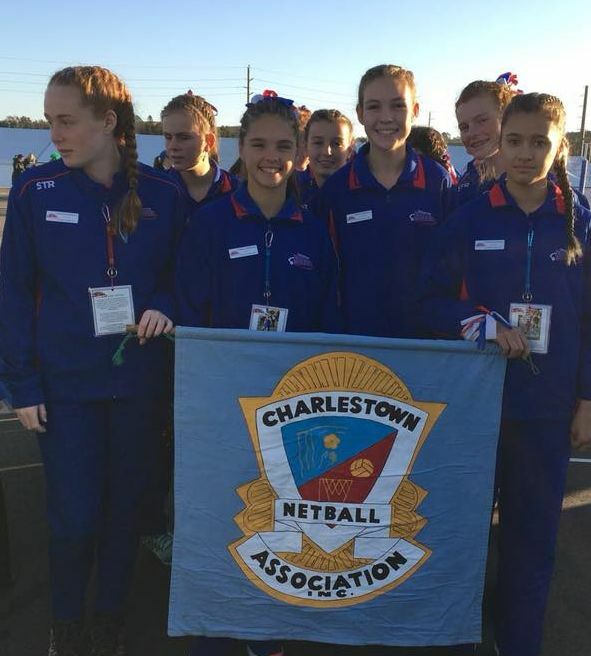 Charlestown Netball Association is running coaching sessions for you to prepare for the 2019 11's DEVELOPMENT SELECTIONS. Coached by our 11's Development Squad coaches, Chantelle Cousins and Martene Archer. ☆ Congratulations to the following players who were successful in gaining a place in our U/15's Representative Squad. 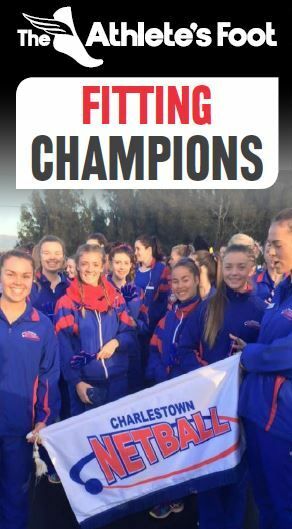 Successful players please accept your position by texting Jodie Mortimer on 0414-917895 with players name and age group (eg. Sally Smith - 15). Training will commence on Tuesday, 16 October 2018 - 6.00pm to 8.00pm for 3 weeks. For the remaining 3 weeks commencing 6 November 2018, the players will train with Sam Poolman. The cost for this is $60.00 per player - money to be deposited into the Rep Bank Account prior to this date. Please wear black tights and a white shirt for training. ☆ Congratulations to the following players who were successful in gaining a place in our U/14's Representative Squad. Successful players please accept your position by texting Jodie Mortimer on 0414-917895 with players name and age group (eg. Sally Smith - 14). Training will commence on Wednesday, 17 October 2018 - 6.00pm to 8.00pm for 3 weeks. For the remaining 3 weeks training will be on a Tuesday commencing 6 November 2018 - the players will train with Sam Poolman. ☆ Congratulations to the following players who were successful in gaining a place in our U/13's Representative Squad. Successful players please accept your position by texting Jodie Mortimer on 0414-917895 with players name and age group (eg. Sally Smith - 13). For the remaining 3 weeks commencing 6 November 2018 - the players will train with Sam Poolman. The cost for this is $60.00 per player - money to be deposited into the Rep Bank Account prior to this date. Please wear black tights and a white shirt for training. ☆ Congratulations to the following players who were successful in gaining a place in our U/12's Representative Squad. 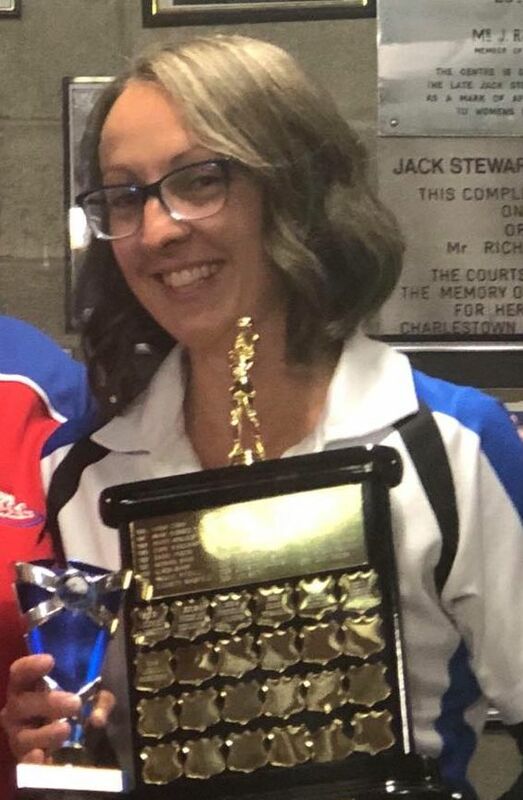 Successful players please accept your position by texting Jodie Mortimer on 0414-917895 with players name and age group (eg. Sally Smith - 12). ☆ Congratulations to all our Representative coaches and managers for 2019. 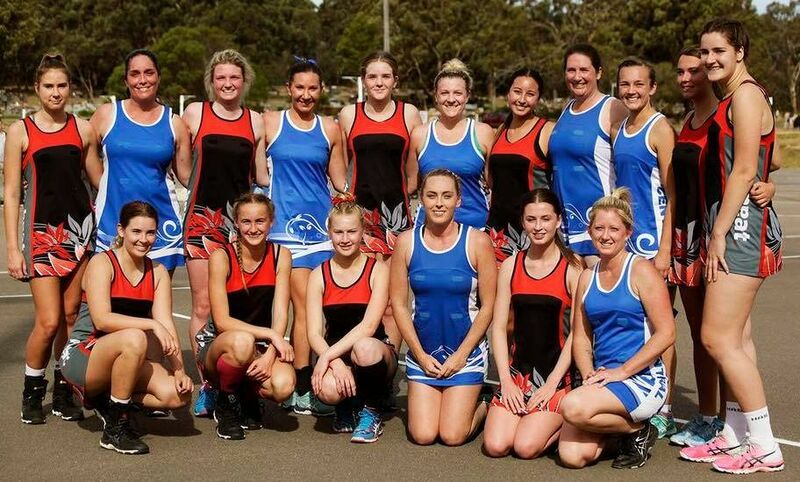 Great photos of Grand Final teams Heat and Crossfire. ☆ Well done to both teams, it was a fantastic game of netball. 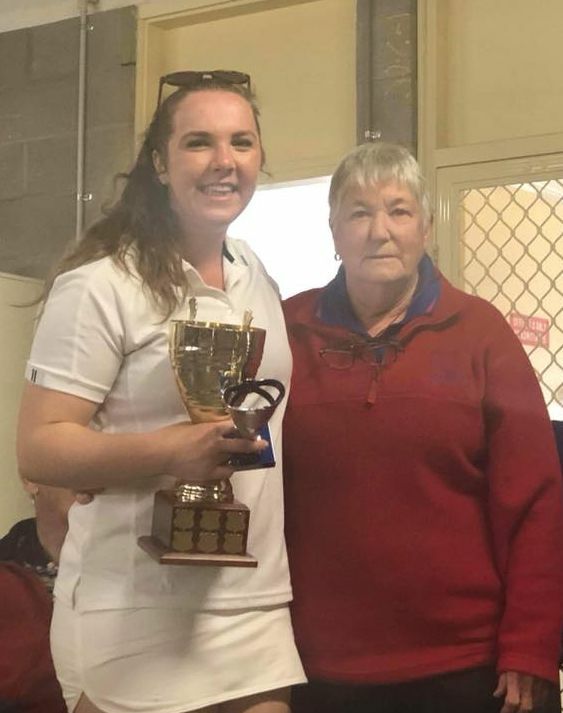 ☆ The 2018 Irene Murray player of the Grand Final was Georgia Marr from Crossfire, congratulations Georgia. 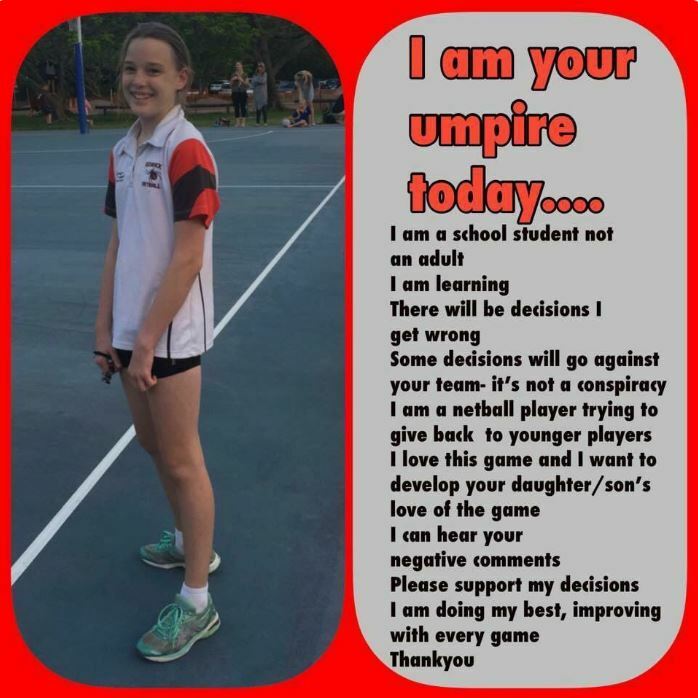 to Lucy Davidson who was awarded the Umpires Encouragement Award, well done Paris and Lucy. 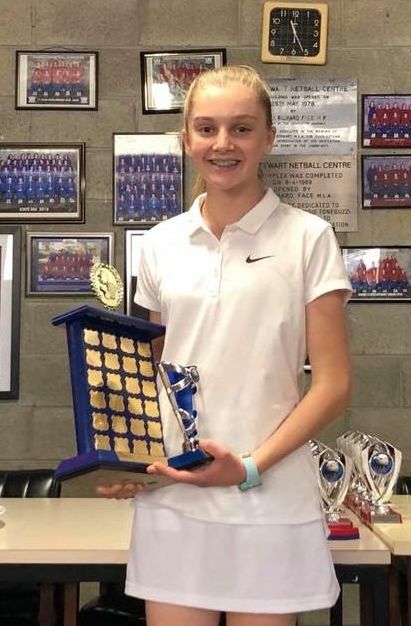 ☆ Congratulations to Ashlea Robinson who was awarded the 2018 Sportsmanship Award, well done Ashlea. Some photos from our Grand Final today, big thanks to Sam Poolman for coming and visiting. ☆ Congratulations to everyone involved, well done!! 14th August. Nominations are now open for Phase I - Junior Squad Representative Selections. Please arrive 15 minutes prior to your age group to sign in. For all queries please phone Dianne Pascoe on 0408689150. Registrations are now open for our 2018 Twilight Competition. Information: Cost $200 per Team (no limit to the number of players in a team). Games commence 15 October 2018 and the competition goes for 8 weeks. Each Team must provide an umpire as it is Umpire your own game. More pics on Photo Gallery page. ☆ Big congratulations to Paris Mortimer who gained her National 'B' badge. Well done Paris! Don't forget, prepare for our Crazy sock and hair day, Saturday 28 July. 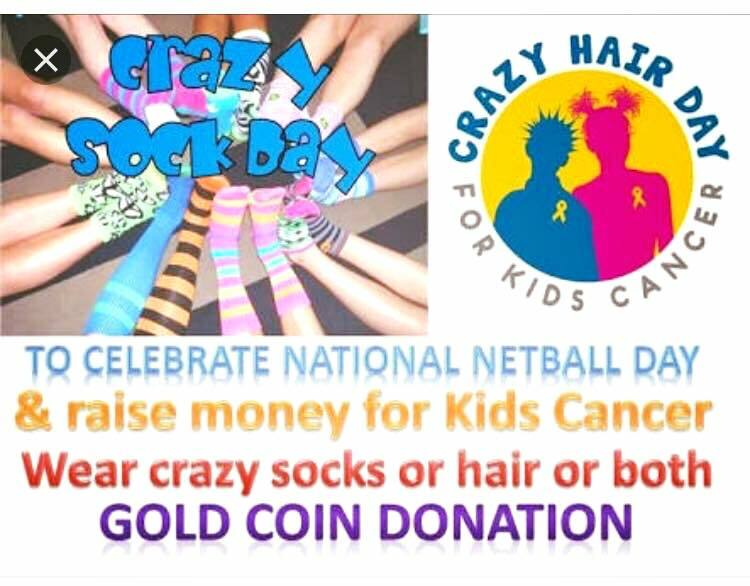 Wear crazy socks or hair or both and help raise money for Kids Cancer. to be held on Sunday 29 July 2018 commencing at 8:30am. to fit you up in your new netball shoes and will be offering some on the day discounts! (Coaches, Co-Coaches, Team Managers and Representative Co-Ordinator). Closing date for nominations is 30th August 2018, 5.00pm. 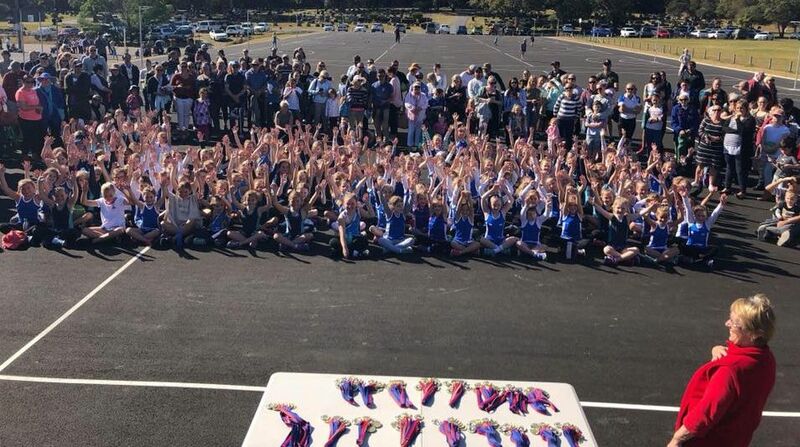 The 2018 State Age Championships are done and dusted. Congratulations to our teams, coaches, managers, umpires, officials and sports trainers. So proud of each and every player, you all played with such sportsmanship and respect. treasure your memories and new friendships made over the weekend. Our amazing umpires at Camden. Great job ladies. Our 12's and 13's at the March Past today. Our two wonderful umpires at Liverpool. Well done ladies. 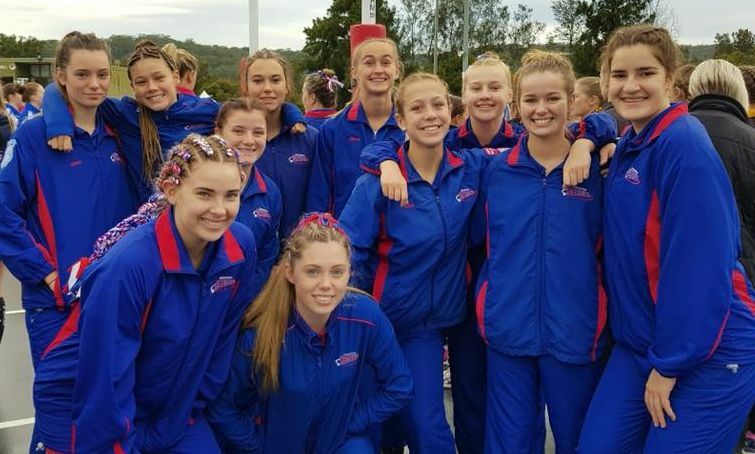 Ready for the March Past at Camden, good luck to our 14's and 15's at the Netball NSW State Age Championships this weekend. 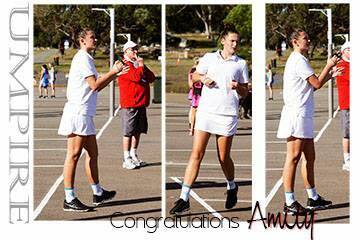 ☆ Congratulations to Amity Petersen on gaining your National `C` badge today. Well done!! ☆ Congratulations to Anthony Jarvis, who today was successful in gaining his National B badge. Well done Anthony. 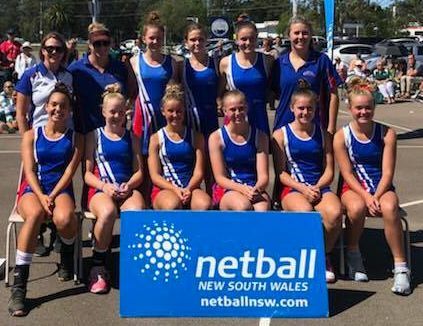 Netball NSW State Carnival Gosford 7-9 June. ☆ Congratulations to our OPEN's team, equal Second in the State, (third on goal average). Well done ladies!! ☆ Congratulations to our U/17's team, 8th on the ladder, well done as well! your time and effort certainly showed in the results, thank you. who umpired rain, wind and shine at the weekend. We appreciate your support. or looking after their injuries. We couldn't do it without you all. Thank you. (More photos to be posted in Photo Gallery). 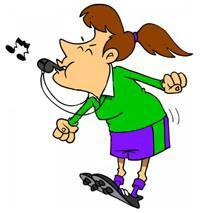 ☞ The Umpires Roster for Rounds 8 to 15 was updated, see Draw/Results page for details. Full canteen and BBQ facilities. ☞ Updated: Umpires Draw for Round 8-15. The Junior Umpire Development Course will commence Round 5 (12 May 2018) at 8:45am. Everyone from the age of 11 years are invited to attend. You will need to bring a whistle and a rule book. These can be purchased from the office. Whistles ($12) Rule books ($14). Cost of course - nil. Final tweeking to the draw has been completed, unfortunately there are a few byes and you may have been affected. Please check Draw/Results to confirm the time and court your team is playing at when we return on 28 April. ☞ Umpires Draw for Rounds 3, 4 and 5. Round 3 (28th April) Round 4 (5th May). Round 5 (12th May). 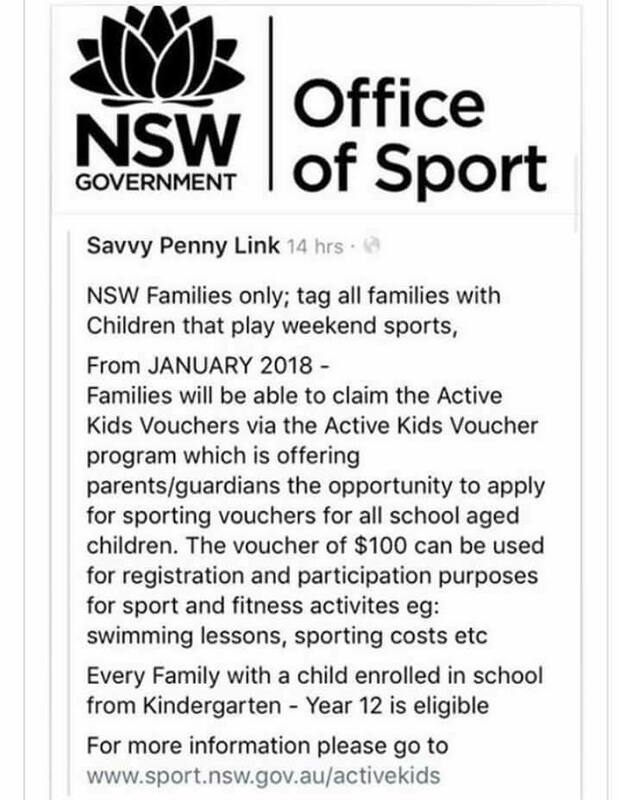 Good Sports Healthy Eating Program. Come on Saturday 28 April and help us participate in the Finish with the Right Stuff/Good Sports Healthy Eating Program. See what changes we have made to become a Level 2 Healthy Eating accredited association. Paige Hadley, NSW Swifts player, is the Ambassador for this event and will be visiting to meet all of our players. 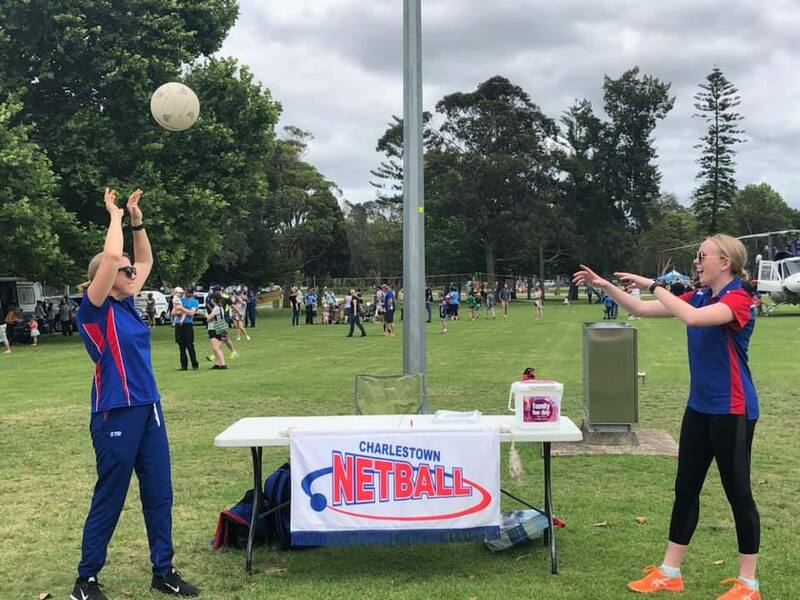 One thousand netballers aged five through to seniors took to the Charlestown Netball courts on Saturday for Round 1 of the 2018 winter competition. On a warmish day it proved to be hard yakka for the older players, who had not been involved in regular training over the spring/summer months. 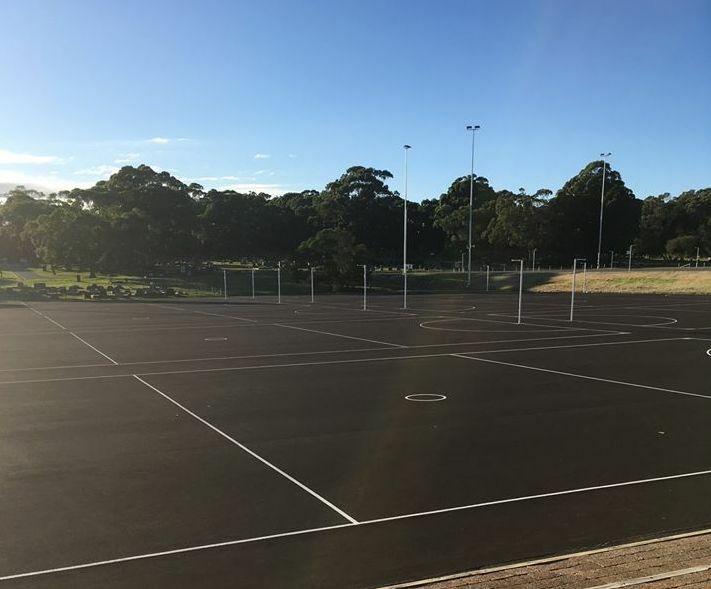 The newly completed courts at the southern end of the complex were not used, but according to Charlestown netball president, Di Pascoe, are only a week or two away from becoming operational. The same goes for the new 40-space car park, which is due for completion shortly and will help to alleviate some of the congestion which takes place on Saturdays in the vicinity of the courts. 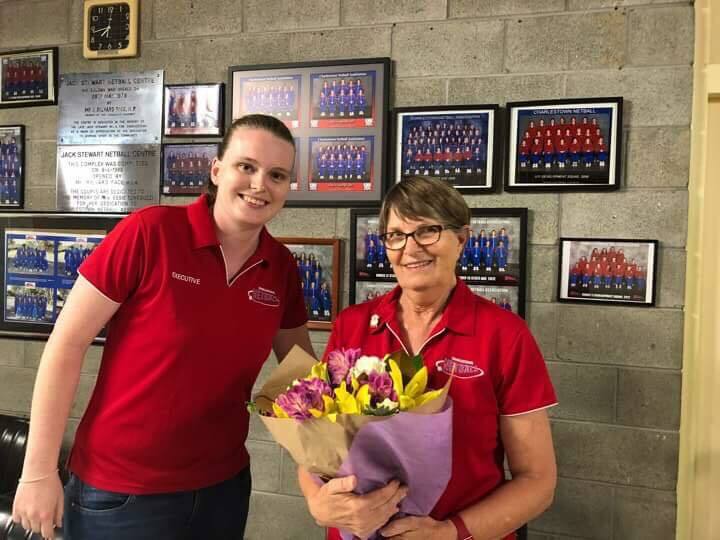 Congratulations to our newest Life Member, Annette Hicks. 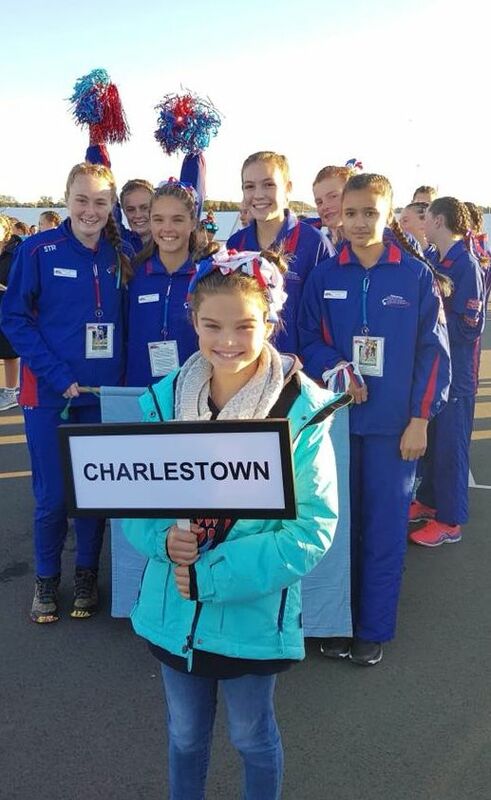 Thank you Annette for everything you have done for Charlestown Netball. commencing at 7:00pm, with the General Meeting to follow. The meeting will be held at Central Leagues Club. Umpires Draw for Rounds 1 and 2. Round 1 (7th April) Round 2 (14th April). and then on the 'Please click here for the draw, results and ladder'. Make sure you change the year to 2018 and then select your division. Good Sports Healthy Eating Program - Postponed. ***Unfortunately this day has been cancelled due to Paige being required by Netball NSW. We will let you know when it is rescheduled. 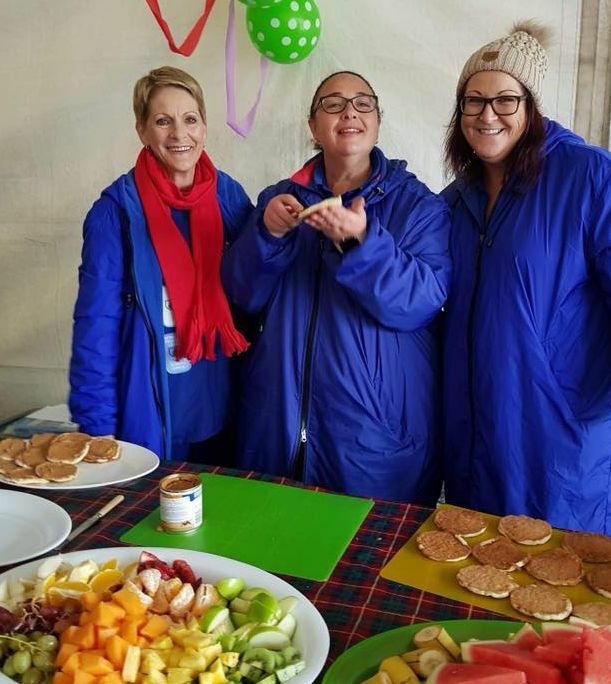 Come on Saturday 14 April and help Charlestown Netball Association participate in the Finish with the Right Stuff/Good Sports Healthy Eating Program. Nominations close this Friday 23rd March for Executive positions, Life membership and the Essie Toneguzzi award. Nominations can be found under Forms. ☆ Congratulations to the players who were selected for our 11 Years Development Squad today. 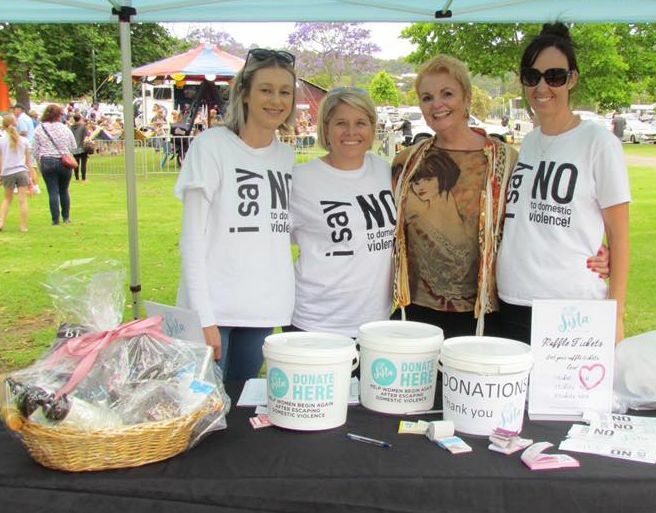 Please accept your position by texting our secretary Jo Taylor on 0418 862 408 with "11 - your name". You will receive a reply text with a time for your uniform fitting this Thursday, 22nd February. Training will commence this Wednesday night, 21st February, 6:00pm - 7:30pm. ☆ Congratulations to the following players who were selected in the Open's Representative team. Please accept your position by texting our Secretary Jo Taylor on 0418862408 'Opens - Your Name' by 4:00pm tomorrow. ☆ Congratulations to the following players who were selected in the U/17's Representative team. Thank you to all our Squad players who attended today's trials for our U/15's Representative Team. You all made the Selector's decision a difficult one. ☆ Congratulations to the following players who have been successful and selected in the Team. To accept your position in the team, please text Jo Taylor (our Secretary) on 0418 862 408 with: "Yes-your name." You will then receive a reply with a time for your uniform fitting on Thursday 15 February 2018 and your Fitness Assessment on Saturday 24 February 2018. 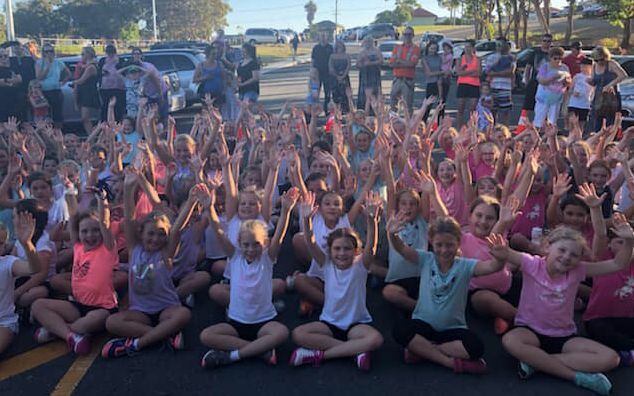 Please do not forget the compulsory Parent Information Meeting, Tuesday 13 February 2018 commencing 7:30pm at Charlestown Netball Courts. Thank you to all our Squad players who attended today's trials for our U/14's Representative Team. You all made the Selector's decision a difficult one. and your Fitness Assessment on Saturday 24 February 2018. Thank you to all our Squad players who attended today's trials for our U/13's Representative Team. Thank you to all our Squad players who attended today's trials for our U/12's Representative Team. To accept your position in the team, please text Jo Taylor (our Secretary) on 0418 862 408 by 4:00pm 6/2/18 with "Yes-your name." with special discounts for our members. Thank you Athletes Foot. 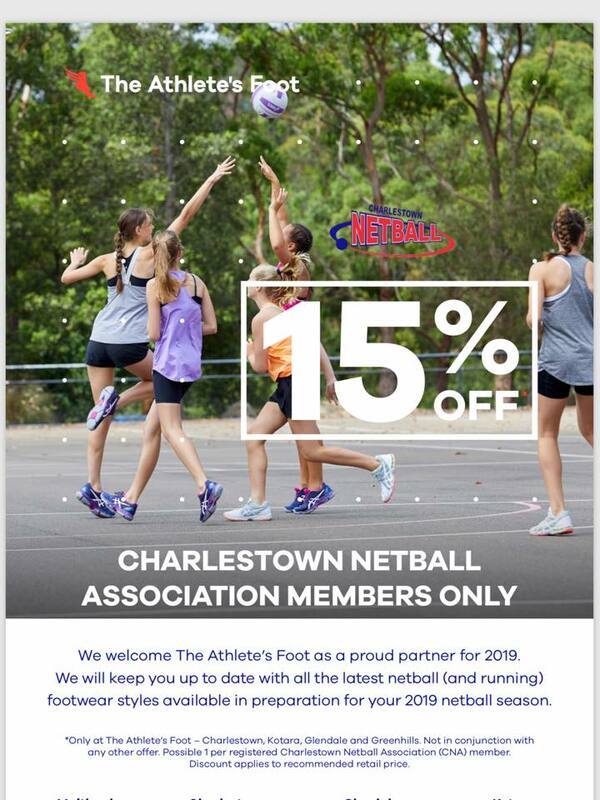 Charlestown Netball Members - visit the store at Charlestown Square to get your discount off all netball shoes. Click for more details. (15% Discount). 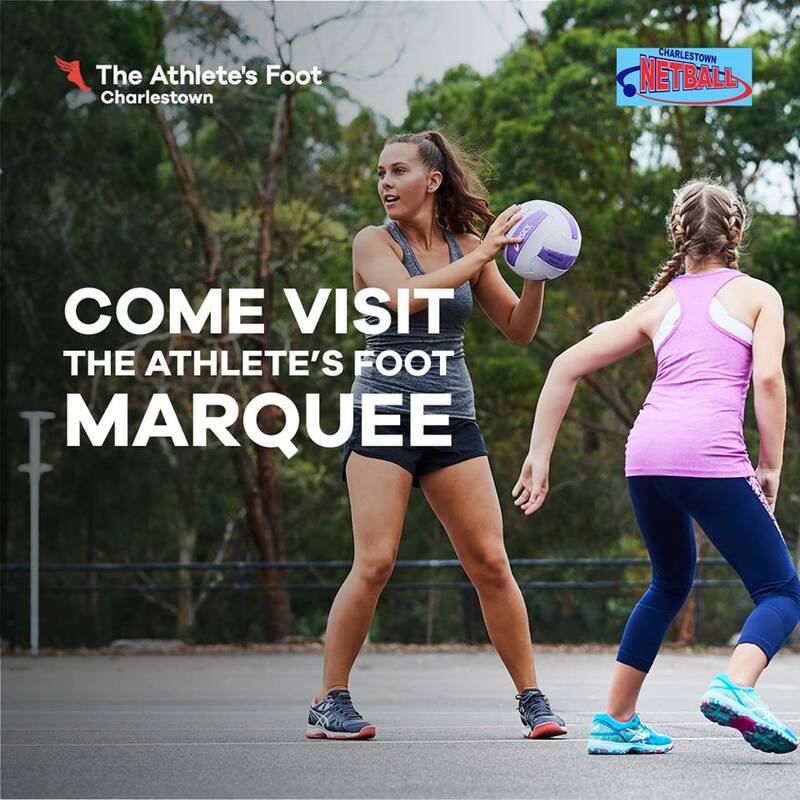 The Athlete's Foot have teamed up with @netfitnetball's Sarah Wall (@Netfitsarah) and Kim Green (@kimmygee8) to test out our great range of ASICS. Are you trialling for our U/11's Development Squad? 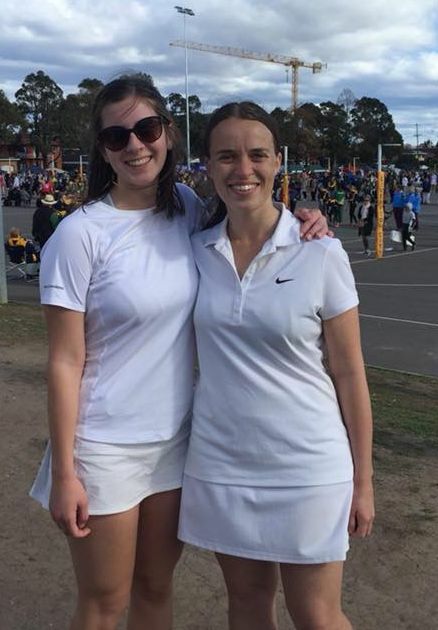 If so, we have organised the fabulous Nettyheads coaches to come to our courts on both the 13th and 15th February to get you all Netball ready and ready to trial. 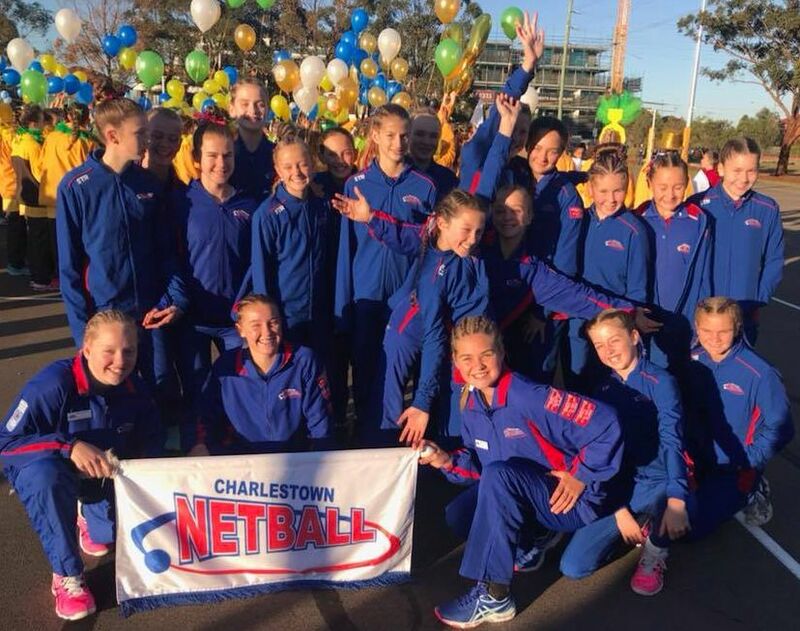 Sessions are free to Charlestown Netball players who will be trialling for our U/11's Development Squad. For all queries please phone Dianne on 0408689150.
on Saturday 3 March 2018, between 9:00am and 3:00pm and we will be happy to help. you will need your login ID and password, don't worry if you can't find or don't remember we can get this for you on the day. If you are still at school, don't forget to apply for the Active Kids Rebate of $100 before registering. 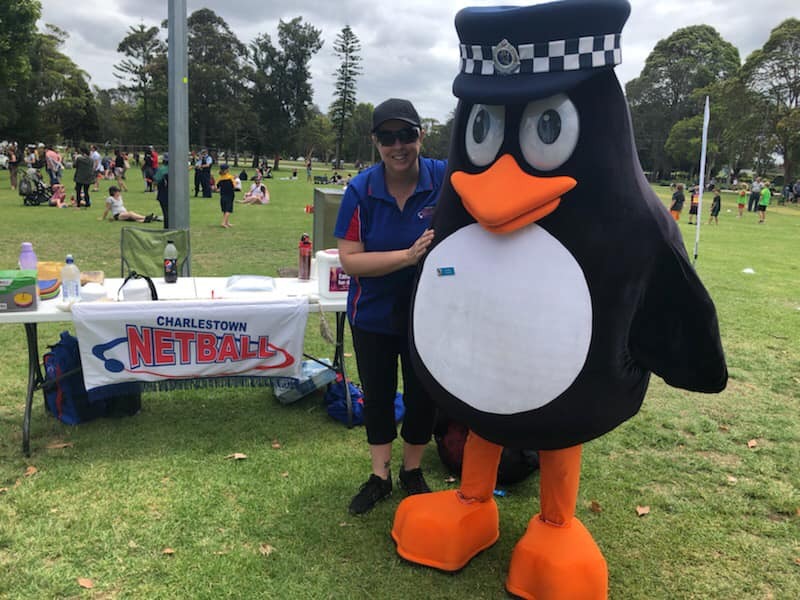 Charlestown Netball are planning to run a Mixed Netball Competition on Saturdays afternoons in the winter season. Commencing Saturday 7 April 2018, teams will play at 4:00pm each Saturday. 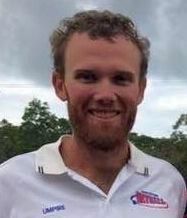 Teams must provide an umpire each week. We need to have a minimum of six teams to run the competition. Ladies you can play in our winter competition and then play in this new competition with your male friends. 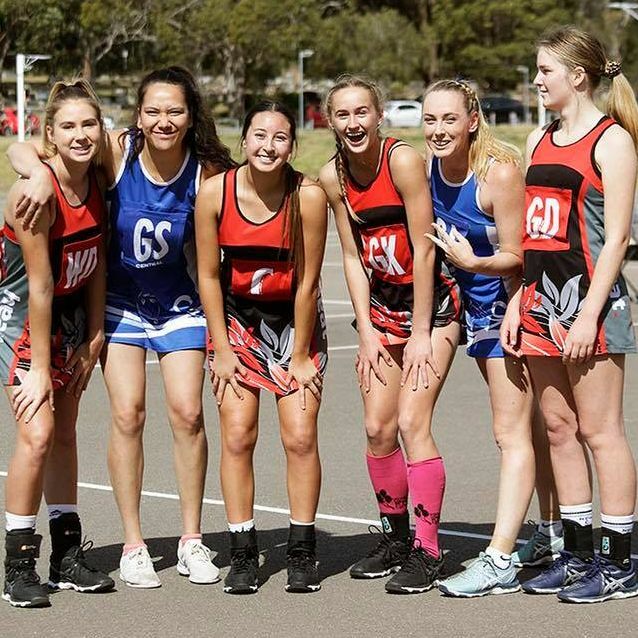 if you have a child Kinder to Year 12 playing netball in 2018.
when you register for netball and that is how you will pay $100 less for your netball registration. Visit the link to view the process. Last updated 2nd March 2019.